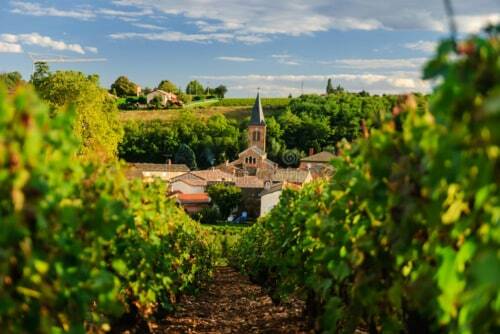 Only 15 km from the center of the beautiful city of Lyon, yet close to the vineyards of Beaujolais and the Dombes with thousand ponds, the surroundings of Maison Addama, located in Neyron, will enjoy you both the city, and of nature to practice all kinds of cultural and sports activities. You will find below a non-exaustive list of the many possibilities available to you within a radius of 20 KM. 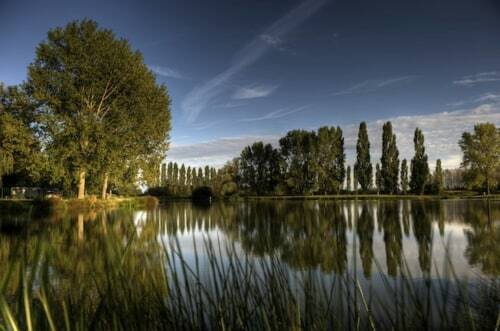 Located between the Jonage Canal and the Rhone, discover 2200 hectares of unspoiled nature at the gates of Lyon. It is an area of relaxation and leisure, you will find: mountain bike trails, play areas and picnic, water sports, a sandy beach, a mini-golf, walks and workshops discovery of nature, but also shows, festivals, concerts ... It also houses 2 equestrian centers. 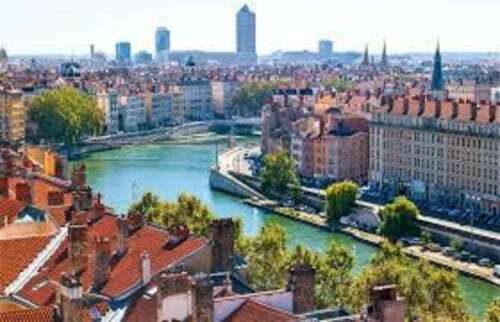 Listed as a UNESCO World Heritage Site, the city of LYON, rich in history, is the capital of Gaul under the Roman Empire. financial and cultural center of the Renaissance, world capital of silk under Louis XIV and Napoleon, then capital of gastronomy since 1935. It invites you to stroll along the water or in the old town. It will delight your taste buds in its large tables or in its "bouchons". Pérouges (01800), small village built at the end of the 14th century, beginning of the 15th century, is particularly well preserved thanks to its safeguarding committee created in 1911. It served as a backdrop for television and cinema. You have to taste the sugar pie or Bressane pie. 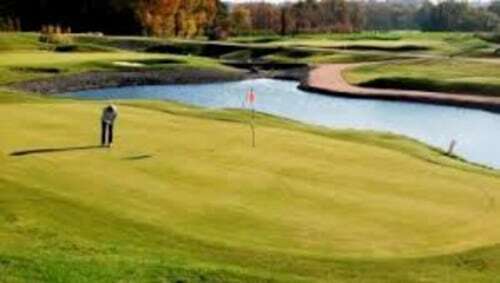 Clou Golf 18 holes at 01330 Villars les Dombes. An aquatic area for young and old, sports pools and fun, wellness area at 01700 St Maurice de Beynost. 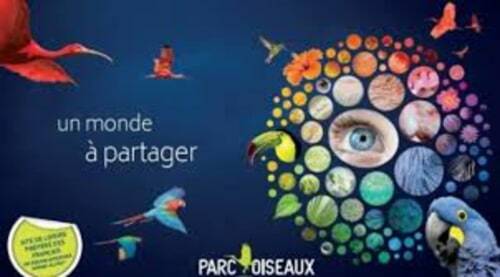 It is considered the largest ornithological park in Europe and offers an unforgettable day to discover over 3000 birds from all continents. 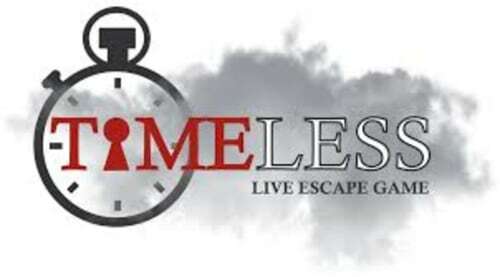 To test your insight and have a good time with friends, Timeless Escape room puts at your disposal 4 rooms, 4 atmospheres, 4 challenges. 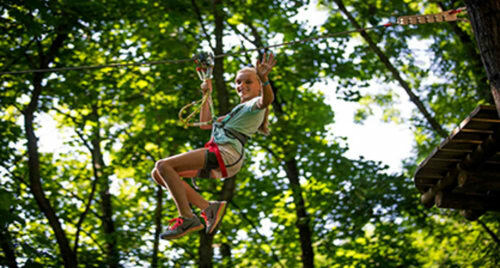 Fort Vancia offers a big choice of tree climbing with family or friends. Will you rise to the challenges between sky and stones ? 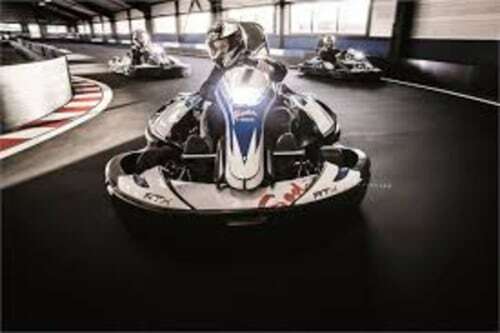 For a thrilling session, 28 powerful new generation electric karts and a 502 meter long track with a bridge and a tunnel. 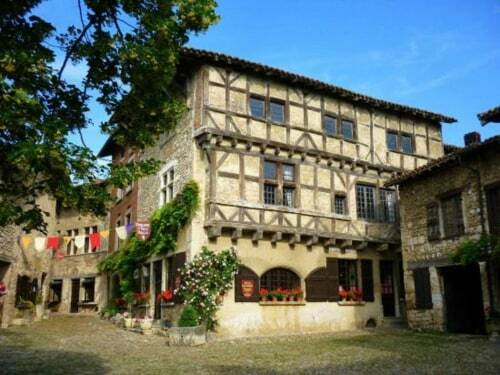 In the lower Beaujolais or small Tuscany Beaujolais, you will discover charming small villages of golden stones nestled in the hollow of green valleys. This is the opportunity to make a tour of wine tourism. Natural labyrinths, underground lake, amphitheater of small basins (gours), stalactites, stalagmites, draperies ... 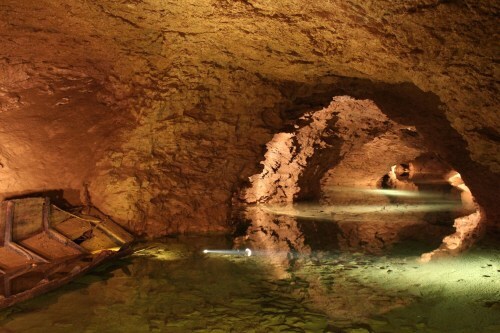 The caves of La Balme constitute a magical and mysterious place where emotions and sensations grow during your visit !